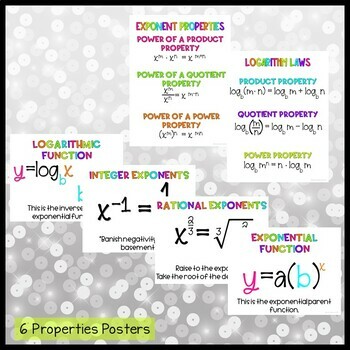 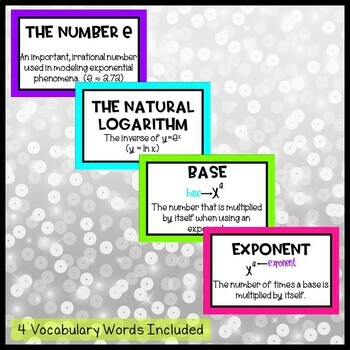 Create a beautiful and informative display board in your Algebra 2 classroom with these easy to print posters. 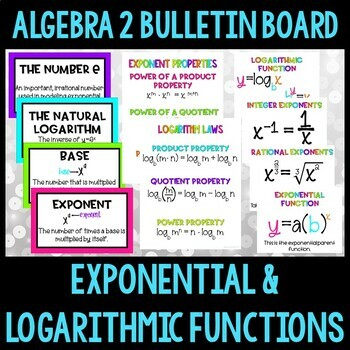 Bulletin boards can work in high school classrooms too! 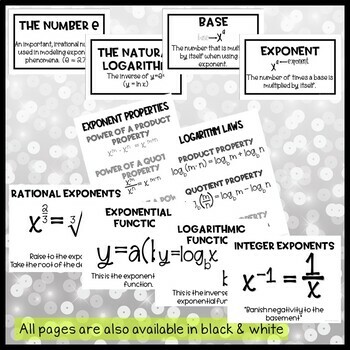 Aside from being attractive, this bulletin board idea can help your students recall information they need to know.